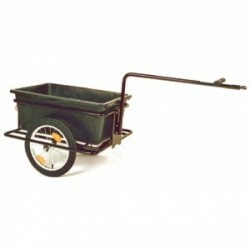 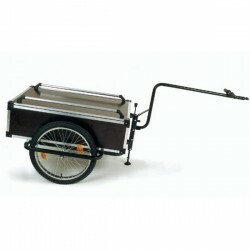 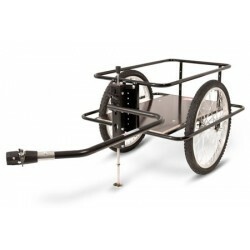 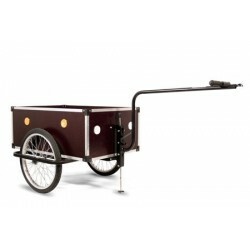 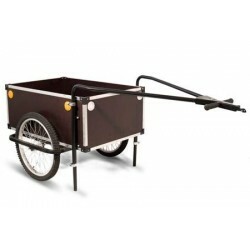 Are you looking for a Roland cargo bike trailer? 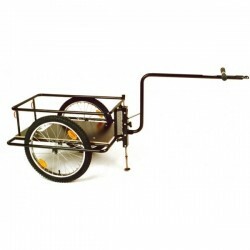 We offer all models of cargo bicycle trailers. 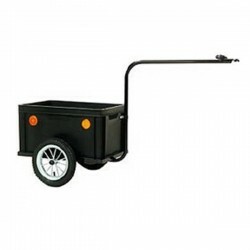 Roland luggage trailers are sturdy and durable. 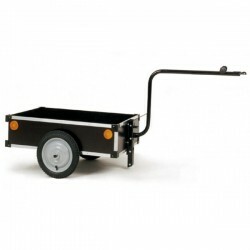 Therefore well suited for heavy transports or ideal for fishing. 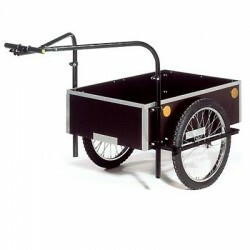 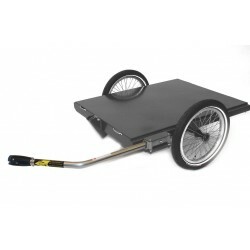 With the matching Roland accessories you can equip this bike transport trailer as you wish. 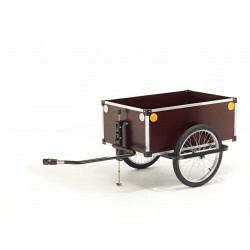 Roland cargo bike trailers There are 12 products.